Welcome to the amazing story of Jan Hercek and his Taurus with adapted hands-only controls for handicapped people. 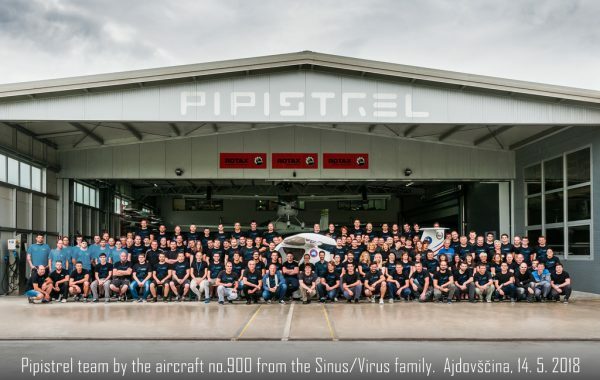 Jan, thank you for sharing your story with us – this is the most positive and motivational project that team Pipistrel ever participated in! 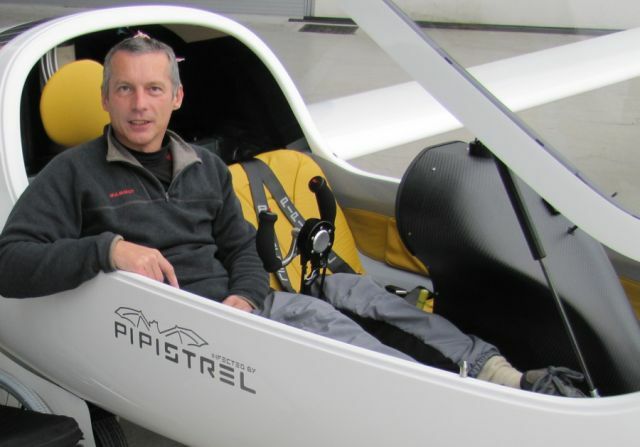 Who needs legs if I have wings !One of the most touching stories that the Pipistrel team had the pleasure and honour of being a part of was the project to give wings to Mr Jan Hercek. Mr Hercek is a paraplegic with quite a difficult life story behind him. But he is not just that. He is a very kind, smiling and unbelievably positive person – the brightest character that ever visited our company. 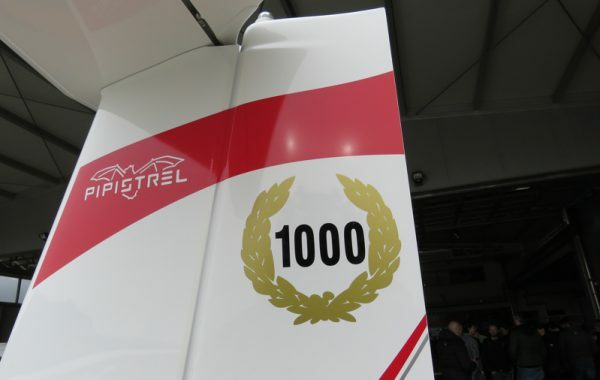 It is our pleasure and honour to be able to help Mr Hercek get back where he belongs – to the sky! Mr Hercek visited us last year to witness the building of his specially equipped Taurus with rudder and elevator hand-controls on the stick. We used this opportunity to make an interview with him. We wanted this to be more of a story of development of the modified Taurus, but very soon we were transformed into awestruck listeners when Jan unfolded the amazing story of his life in front of us. It is long, but take some time and read it – it is an inspiration for everyone! “Actually, I have always dreamed of flying,” Jan began his story. “I remember playing and making model aeroplanes, starting from airplanes of folded paper and then adding some wood to the paper, I used to simply play with everything that looked as if it could fly. Unfortunately at that time I was wearing glasses. Back in the communist regime, things were very black-and-white. When i told people that I want to fly an aircraft, everyone told me that it was impossible because I was wearing glasses. “I remember someone asking me if I wanted to go to a military school to study electronics – things like radio connections and so on. It was all the same to me, not really interesting, but I went anyway, just to have a chance to maybe get close to some aircraft. After several years I realized that I made two big mistakes: Firstly, going to the military was a big mistake because it largely limited my free time and the freedom of movement, and it didn’t allow me to be myself. Secondly, I started to realise that there in fact was a possibility to fly even for a person who is wearing glasses. Jan sighs and he gets a faraway look on his face when he is remembering his wife. About how I met her, that is also a perfect story. She also frequented the parachute training course but she didn’t have any intention to actually jump from the airplane. She told everyone she was afraid to jump. She said she was there because she enjoyed the company, the people and the training. However – when the time came to actually make the jump, she was the first of the entire group to jump out of aircraft! She had lost all her fear during the training and performed the jump flawlessly. I was the second one to jump. The group had only made three jumps. When we finished the basic training, the airplane (AN 2, we called her Andulka) was sent into general service and repair and we were left without the aircraft to jump from. So I spent a year earth-bound and to spend my time, I took some more ground training. I think I was one of the most ground-trained parachutists in the entire area! Just when the aircraft was back, the military relocated me from Brno to a village near Bratislava. So I was now very far from the city and I couldn’t travel to frequent the training sessions anymore. I was earthbound again, this time it looked for good. But I wasn’t ready to give up my dreams of flying. I started to look for a replacement activity. I met a friend who told me he was flying hang-gliders. That was in 1984. I lost no time and started my hang-glider training immediately. 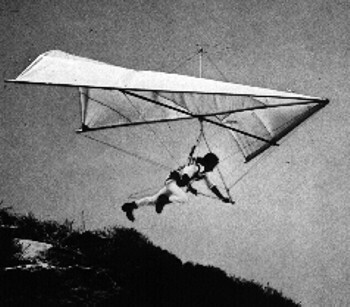 The school had one old Rogalo hang-glider which flew like a stone; it had a gliding ratio of 1:4, I think. We needed a very steep slope to be able to fly at all. But that didn’t stop me from having a great time. I was flying! Jan takes a sip of his drink and a deep breath. His face doesn’t lose its perpetual happy smile when he moves to the next part of his story. “The next year, maybe year and a half, was a really great time for me. But the dream was short-lived. I had a terrible accident with the Rogalo. I remember trying to land in a valley. It looked like I would be able to land safely, but just before the touch-down, one wing caught the lee rotor and it flipped me over – at 40 km per hour the hang-glider stopped dead and slammed into the ground. I didn’t hit the ground bodily, but the deceleration force spread my vertebrae and tore the nerves and ligaments. I remember feeling no pain at all – but I couldn’t feel my legs either. I couldn’t move. I spent a lot of time in the hospital. The doctors just didn’t know what to do with me. Nobody could help me. Altogether, I spent about a year in the hospital. When I was finally discharged, I found myself in a wheelchair – with some minimum retirement payment which was enough to cover a roof over my head – and nothing else. At that time, my wife and I moved from the vicinity of Bratislava into Piestany, where I still live today. 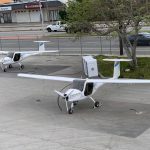 As soon as I got out of the hospital, I started to make plans on how to adapt the Rogalo, to add a trike where I could sit and all manual commands, so I would be able to fly again – but my wife put her foot down. She gave me an ultimatum; it was either living with her, or flying. After some thinking I decided to live the family life and stop flying. I think it was a good decision at the time, I don’t regret it at all. So I spent next 25 years enjoying a beautiful, very happy marriage, despite it being childless. The life was great once again, it was really perfect – I spent all my time with my wife, a lot of working, talking, laughing together. We were as one. Then my wife Jane got cancer. It spread lightning fast. Within 2 years, she was gone. My world collapsed once again. This was the hardest time of my life – we had been really close. We had spent every possible moment together, we were always together, we never spent a single day away from one another. I plunged into deep gloom and grief. It took me about 2 years to recover a bit from all the pain, sorrow and heavy thoughts. Jan takes a breath and starts to give some background. The majority of these 2 years I spent travelling with my assistant. When my wife Jane became weaker, she found herself unable to do the daily chores and take care of the household, so we decided to look for an assistant- housekeeper. Jane was a big fan of flowers – she was always growing them, tending to them, I used to look at her picking and arranging them all around the house. Several times as Jane tended to her flowers, a woman passed us. I remember Jane said: ’Look at this woman, she is just smiling all the time, she looks so satisfied with her life, so at peace inside. The woman was a professional helper for the disabled people and she used to go to a family in our vicinity. At the time, we didn’t know anything about her. It was a great coincidence then, that when we decided to look for help, the same woman one day rang the doorbell. She had just finished her previous contract and she was looking for another family to help. She learned from a neighbour that we were looking for a caretaker and she just turned up and asked if we needed help. Jane immediately decided to choose her. That’s how we met my assistant and she is still helping me today. “When this period was over, I found myself with a lot of free time on my hands again. It really was a hobby that could take a man years, not days to master. I tried to learn by flying simulators at first. It was of great help, but unfortunately not quite enough. My model helicopter of course survived less than 30 seconds when someone without any experience whatsoever – i.e., me – tried to fly it. So, just like the shopkeeper had said, I was returning to the shop a lot during the following weeks for spare parts. I told him I had a big goal: in a few years I wanted to be able to fly aerobatic helicopter, free-style. He said: ‘That’s a really ambitious plan’. He was right – it filled my entire free time for three and a half years and after that, I was able to perform many aerobatic figures, but still not fly free-style. Because of my frequent spare-parts shopping trips, the shopkeeper and I became good friends during this time. He told me that he was a glider pilot and also a glider instructor. He offered me to join him for a ride in the glider plane. I thought to myself, why not. Jane is not with me anymore, so my promise to her doesn’t bind me anymore. I started to try out a lot of different aircraft simply to enjoy the flight. I flew with the Fox, the Janus, three or four different gliders. That just helped to cement my decision – yes, I will go back into the air again! 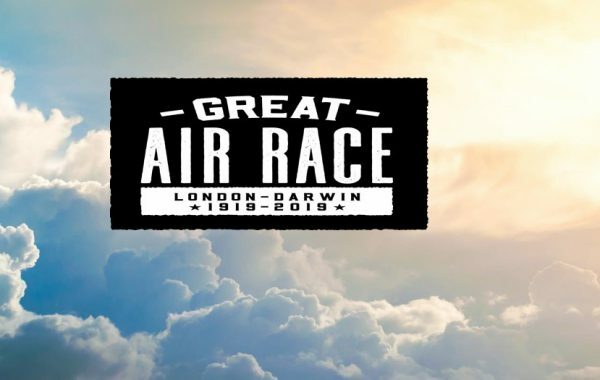 So now I was faced with the decision – what kind of a flying machine would I enjoy most? I immediately decided I didn’t want to fly a helicopter, because they are too noisy and they make a lot of vibration. I wanted something silent and simple. So naturally, I started to think about the gliders. This brought me to the second problem – in the entire Slovakia at the time there were no aircraft at all which would be suitable for disabled people. When I started to think about the aircraft, I was the only person in Slovakia who wanted an aircraft, adapted for the use of paraplegics, at least as far as I knew. There were several steps to overcome this obstacle. The first thing I needed was a lot of money to buy my very own aircraft. I was sure that there was no chance whatsoever that another owner would let me adapt their aircraft. The second they asked me how I became a paraplegic – I crashed an aircraft – they became reluctant to even let me into their plane, let alone let me tinker with it. There was no way I would ever convince an owner to let me change the commands on their plane. Luckily, Jane and I had plans to buy a small house when we retired and we had saved some money for it. I decided to spend this money on the aircraft. So this problem was solved. But there was a much greater obstacle: convince other people, especially the authorities, that it was possible! My friend the shopkeeper helped me a lot and explained to me the entire process which needed to be completed by a healthy person to obtain the license. The greatest obstacle seemed to be a series of medical tests I would need to pass. So I went home, went to the Internet, downloaded all laws about flying and medical exams and started to study. It was obvious that it would be tough – but maybe, just maybe I had found a loophole. There was hope! I remember very well my first talk to the AME doctor, the one responsible for issuing health-check licenses for pilots. Armed with my knowledge of the laws, I grabbed my phone and called him. “I will pass them,” I said. I even quoted the paragraph in the regulation which allowed it. “I am ready to do that,” I said. “I will pass it!” “But you cannot fly!” the doctor explained. We agreed on the date of my visit. I was a bit nervous, but when I visited him, he turned out to be a completely different person. In the phone conversation, he had tried to discourage me from trying to become a pilot to save me all the disappointment, prevent me from losing my time and keep me out of trouble. But when I visited him in person and he saw my determination, he encouraged me and thought hard of all the ways in which he could help me. He thought of all the little tricks how I could overcome the obstacles. Slowly we became friends. But he was smiling, so I knew that he was partly joking. I told him, smiling, that I really wanted to fly – that it was the biggest wish in my life – and that when I pass every possible check and test, he will have to allow me to fly. So the doctor performed his tests, he checked my coordination, made me follow his finger with my eyes; he even tapped my knees with his hammer. This wasn’t the only funny story. When I went to pass my hearing test, there was this female doctor. She looked at the papers, then looked at me, at the papers again and again at me. She said she wasn’t going to give me permission to fly. So I politely asked her if she could talk to my AME doctor on the phone. He was able to convince her to do the test. The rest of the tests were pretty easy. It took me about six months for all these processes and appeals to go through. To pass the radio operator exam was at this point pretty easy. And then the day came when I finally held my so coveted medical certificate in my hands! I felt like the king of the world! The next step to the realization of my dream was a sweet one: I had to make a decision about what kind of aircraft to get. After researching and comparing many types of machines I already knew that I didn’t want a helicopter or a sports plane, I wanted a glider. Because of my disability, it would be nice if it was a self-launching glider, which would give me more independence. I wanted a plane which could stay in the air for a very long time, enough for me to enjoy the flying, and then return home without worrying if I had enough altitude or fuel. So this meant I needed a self-launching glider with superb flying characteristics. I had another very important request: the aircraft must allow me to get in and out of the cockpit without help, and to be able to take the wheelchair with me. 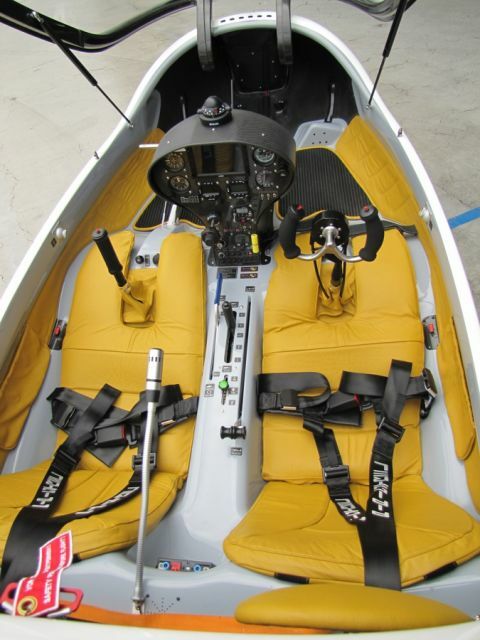 It will also have to be a two-seater, because I don’t have my pilot license yet – I will have to do the training first, so this means I will need to take an instructor with me. With my requirements and demands listed, I went through the entire self-launching glider marked and checked all available models. 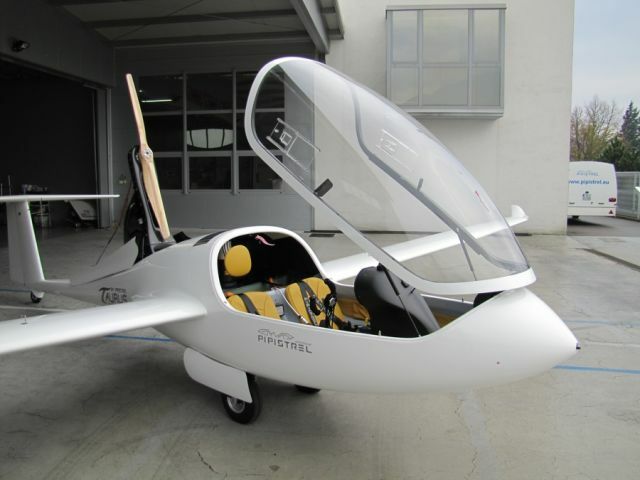 The only aircraft which met all the criteria was the Pipistrel Taurus. Actually, I didn’t find it myself – a friend of mine told me that it existed. He also told me about Mr. Lukaš Benedict, who was a distributor for the company which produced the Taurus. I thought for a while and then took my phone and gave Mr Lukaš a call. I asked him for a demonstration of the Taurus. He agreed immediately. My plan was to go to Senica and to give the Taurus a careful examination to see if I fit in the cockpit and if I can get in and out without help. When I arrived, Lukaš told me: “The weather situation is really bad, unfortunately… The cloud layer is at 800m… but since you came all the way here, we’ll go flying anyway!” That was a nice surprise for me! From the moment we took off I was sure that this was it! In that very moment I have made my decision and I stopped searching for other aircraft. But I didn’t tell this to Lukaš immediately – I wanted to allow myself a few days to think it over once I calmed down from the initial excitement. Still, I was convinced I had made the right decision. So I went back to Lukaš to discuss details, equipment and prices. All my decisions were very careful and well-thought-over; I wanted the airplane customized in the exact way I knew I would need it. This is a way of thinking that not many costumers do, but disability forces you to plan ahead carefully. I guess my determination comes from my personality – I am a man who makes things happen, I don’t want others pushing me. I study hard to learn everything about a topic that interests me and then, armed with all the knowledge, I know exactly what I want and I am also able to explain why. So I approached the choice of optional equipment for my Taurus in much the same way; I compared each option against my needs and I decided I wanted or needed it, or not. The one thing that had nothing to do with my needs was the yellow colour of the seats I ordered for my Taurus. The reason for this was that my Jane was a really big fan of flowers and she liked yellow flowers the most. So I decided it would be nice to remember her in this way. I ordered yellow seats in her memory. One of the most troubling questions I had was: how to put my wheelchair in the aircraft? 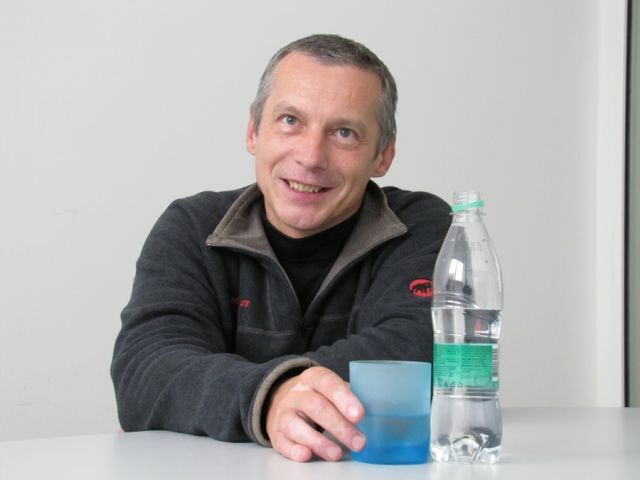 The first idea came from distributor Lukaš. When I visited him for the first time, I played around with the wheelchair and thought hard how to fit it into the aircraft and where to put it. Lukaš soon noticed that the wheels were too large, so he suggested making them smaller – then it would be possible to fit the wheelchair into the luggage compartment. So I ordered a new set of wheels and asked a friend of mine to adapt my wheelchair with smaller wheels. Easy! Then we approached what seemed to be the greatest construction challenge: how to adapt the controls of the aircraft for a man who has no use of his legs. It was obvious from the very start that the hand controls will need to be adapted. Again it was Lukaš who pointed out to me a company in Austria which produced horn-type hand controls. 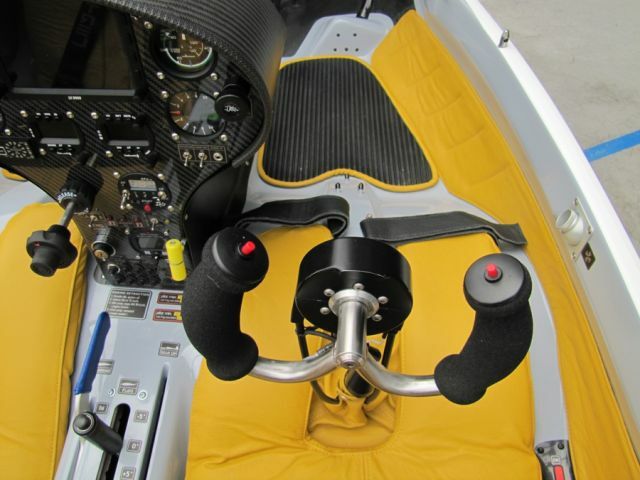 I knew about the Schemp – Hirth which had the option with a side-stick solution for rudder steering, but I didn’t like it because I don’t have three hands – and with yet another stick to control besides the airbrakes, you would need three when landing! The horn-type controls would be the best known solution. Before ordering, though, I called to Austria and asked to be allowed to fly this type of aircraft. The answer was positive so I went to Niederöblarn “LOGO” airport. I spent 3 days flying there with a G103 Twin Astir adapted to hands-only controls to decide if this was what I wanted or not. The three days I spent there were amazing! I could fly! I had full controls, I was able to do everything myself! I was flying in the Alps which was much different from flying over the lowland Slovakia. It was very nice. I returned from Austria with rock-hard certainty that this was what I wanted ad nothing would stop me from getting it! The big moment finally came! 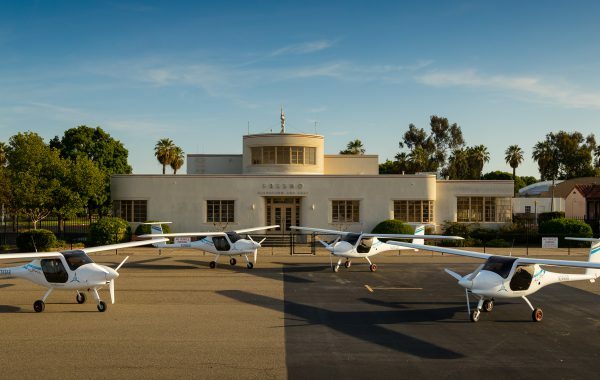 The very next day I called Pipistrel and ordered my Taurus. I placed two conditions – I wanted it adapted for the hands-only controls and with a space for my wheelchair. I was surprised because the answer was very positive and very welcoming. The general manager, Ivo Boscarol, invited me to visit the company. To prevent any unwelcome surprises, I bought a set of hand-controls, the exact ones that I wanted, in advance. Then I prepared my wheelchair and set off to Slovenia with a very clear picture in my head about how I wanted the aircraft to look and to behave – on the ground and also in the air. 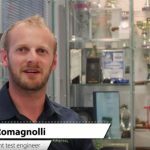 When I visited Pipistrel for the first time I spoke to their technician, Franci, and told him everything that I wanted. I made my demands and suggestions and we prepared all the drawings, did all the preparations for the modifications, changes to plans and everything. All the time during the construction, I was cooperating with the factory. I made sure I was informed about everything. I must say they were very helpful and obliging, letting me know everything I wanted and participate in the process. Throughout the entire construction process, I maintained almost daily communication with Pipistrel. I want to make people understand why some things must be done in a certain way – this way I can make sure that they will do their work properly. 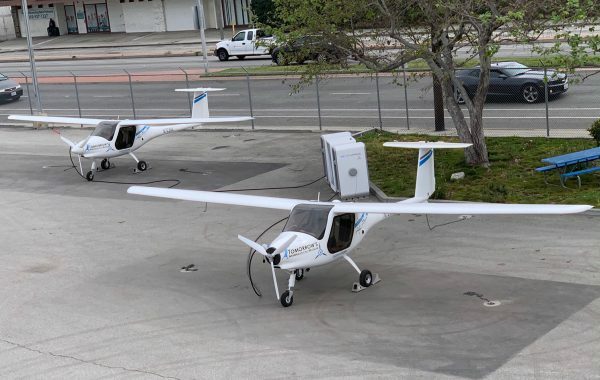 I found that Pipistrel thought in much the same way – they demand that their employees are also pilots, so that they understand the planes they are building! So I was really glad of this way of thinking when they listened to me coach them on how to adapt the controls of the aircraft for a man who has no use of his legs. My second visit to Pipistrel was not just exciting; it was downright thrilling, because I got to fly my new Taurus! I was well prepared to spend three days in Slovenia, maybe even more, flying all the time. 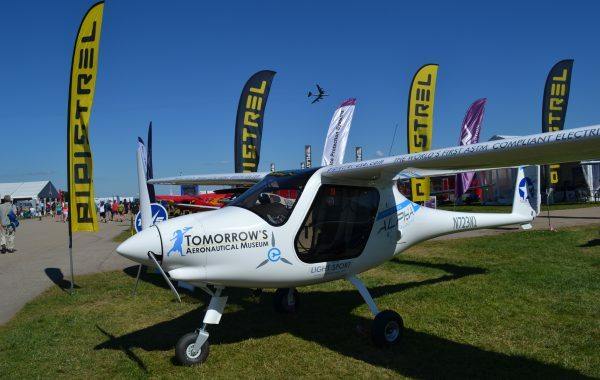 My plan for was to test myself if I was able to really fly the airplane and also to convince Pipistrel that was possible to make a good airplane for disabled people and for disable people to fly such an airplane well! 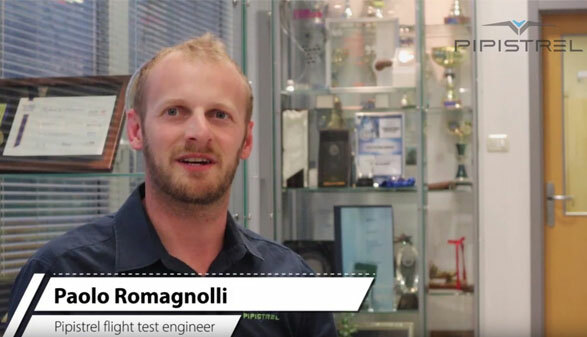 Nejc, the Pipistrel test pilot, was the one who flew with me and from my point of view he was just perfect. When I arrived to Slovenia, I had idea – a plan what I wanted to do for each day of flying. Nejc also had his own schedule and I was surprised to find out that we agreed almost in 100% on all the things to do on each day. We started very carefully. Nejc took off and in mid-air he simply asked me to hold the controls and fly straight. I was surprised; it was much easier than the Twin Astir. 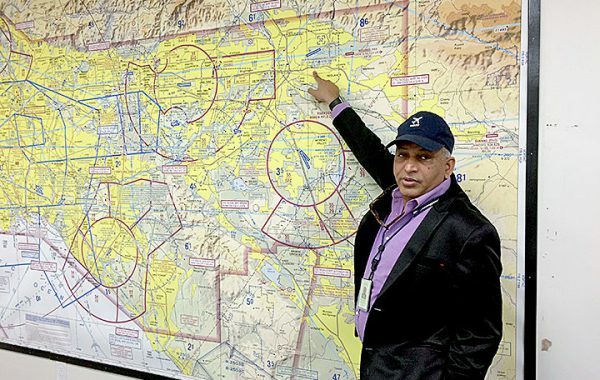 I knew I needed a few hours of practice – after all, it is not so easy to control the entire aircraft with hand controls only, because you need to move your hands very precisely in all 3 directions. A standard pilot will have a lot of trouble adapting to the fact that every move matters, not just left and right but also the twist of your wrist – but it was easier than I expected and very soon I was flying! 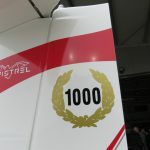 I was really happy – this plane behaves so much better than the Twin Astir! The controls work well, they are much softer and easier to handle and I need less force to operate them. The Taurus is more agile and not so lazy in its reactions. The thing I like the most is that is it so predictable. I admit I can only compare my experience with the aircraft I flew in the simulators, but they behaved differently, more erratically. After several hours of practice it started to feel very natural for me and it became quite easy to manipulate this type of controls. To my surprise he allowed me to do the complete landing sequence. The first landing was a bit bumpy and so it remained until I truly understood how to safely bring the aeroplane down and stop it – pull the horns and also pull the airbrakes. I was able to do it perfectly by the day 2. On the second day I surprised Nejc a bit because I asked him if it was possible for him to show me how to recover form stall and spin. Later on, Nejc admitted that he didn’t believe it was possible, but after I recovered perfectly the first time I tried it, he started to trust me and he said he was convinced I would be safe. The second day was mostly about the emergency procedures, which I didn’t like, but it was a thing that you need to know to help yourself if you ever find yourself in such a situation. I started to shake and I thought to myself: “Noooooo, I can’t do this!” So when we were landing without the engine for the first time, I was completely frozen with fear and Nejc had to take over the controls. But already on the second landing I got rid of my fear and all the rest were performed flawlessly. 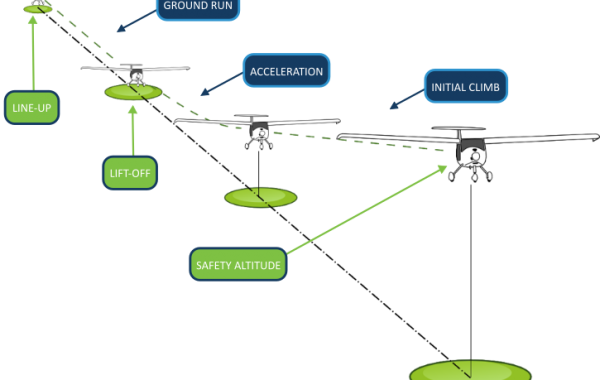 So within two days we covered the most important steps of my glider training. In any case, I am here alive and smiling, Nejc too, and the plane is in still in perfect shape with no scratches. Unfortunately the weather was too bad to fly on the third day, so I decided to return to Slovakia. Whatever you think is impossible, is really impossible for you. And whatever you think is possible, it really is possible for you, just don’t be afraid to try it. Make a plan, consult with your friends and with the experts, with everyone who can help you – and follow your dreams. Since our interview in the autumn, Jan has successfully completed over 15 hours of flying and almost 100 take-offs and landings.